After decades of using aspartame as the sweetener for its Diet Pepsi cola, PepsiCo made the switch to sucralose (aka Splenda) in August. Early feedback has not been positive on social media and sales have not turned around, but the company says to remain calm and keep drinking. Overall soda sales are on the decline, and before Pepsi rolled out the reformulated diet drink, its low-cal cola sales were down 6.5% over the previous year. 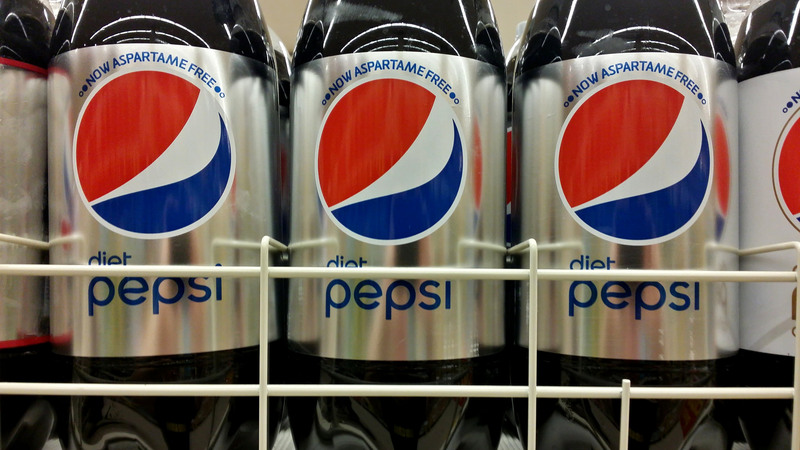 Additionally, the social media backlash to the new Diet Pepsi has been less than stellar, with negative mentions of sucralose outnumbering positive mentions by six-to-one. But Pepsi points out that there’s almost always a backlash when you change a product after this long. Additionally, unhappy consumers are much more likely to go online to complain than happy customers are to share their enjoyment. The company acknowledged that it’s received some 3,000 complaints about the new formula — compared to the 317 compliments — but that this is significantly fewer than the 9,000 gripes it had expected to get. “Our belief is that you’ve got to wait a few cycles to see what the purchase repeat adoption cycle is,” CEO Indra Nooyi said earlier this week. “We’re not at all concerned,” said the company’s chief marketing officer, whose job it is to say such things.